Our range of products include oxygen machine on rent, oxygen machine on rent 10 lit, bipap machine on rent, cpap machine on rent, hospital bed on rent and icu hospital bed on rent. Being a leader in the industry, we are engaged in providing our clients a qualitative 5 Litre Oxygen Machine Rental Services. The provided service is accomplished by our highly experienced professionals using top grade tools and sophisticated techniques as per set quality norms. This service is carried out as per the variegated requirements of our valuable clients. 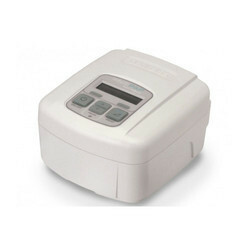 As a leading service provider, we are offering the best quality BIPAP Machine Rental Service. These are based on advanced technology as per the set industry standards by our expert professionals. Moreover, we provide these services in different specifications to our clients in order to meet their exact requirements. We offer these services to our clients on the rental basis. 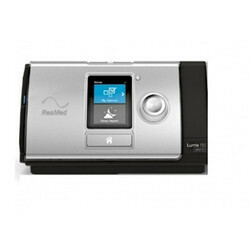 Our clients can avail from us CPAP Machine Rental Services. 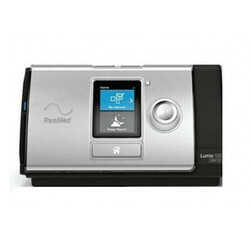 We offer this service of CPAP machines which is used as Medical Equipment and Surgical Products. We provide these machines to our clients with the help of our well-trained professionals who have experience in the fabrication of these services. Furthermore, our offered machines are highly demanded in different hospitals, nursing homes, clinics, etc. These machines are offered at most affordable prices to our precious clients on the rental basis. As per the growing necessities of our patrons, we are involved in providing Manual Hospital Bed Rental Services to our honored customers. These services are extremely valued amid our valued patrons for their timely completion and flexibility. Moreover, this service is completed as per patron’s necessities at nominal prices. 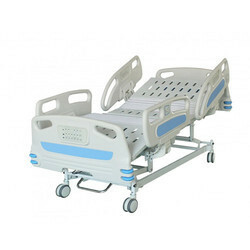 As per the growing necessities of our patrons, we are involved in providing Automatic 5 Way Hospital Bed Rental Services to our honored customers. These services are extremely valued amid our valued patrons for their timely completion and flexibility. Moreover, this service is completed as per patron’s necessities at nominal prices. 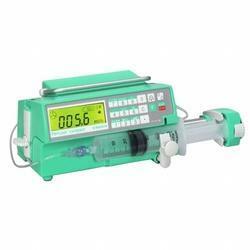 Assisted by a crew of highly deft and knowledgeable personnel, we are engaged in rendering Syringe Pump Rental Services. These services are imparted under the command of skilled employees as per set industry standards. In addition to this, these services are attributed amid our customers for cost effectiveness. Intelligent Air is a collection of ResMed technologies that can tailor therapy to your individual breathing needs: Vsync, TiControl and Trigger and cycle are technologies that work together to help manage any mask leak, synchronise with your breathing, and encourage you to breathe spontaneously so you can receive the right level of ventilation as you need it. Designed with patients like you in mind, Lumis is easy to navigate and use. Climate Control Auto for automatic humidification. When used with a Humid Air heated humidifier and ClimateLine Air heated tube, Lumis delivers humidification automatically no settings to change and no complicated menus to navigate. IntelligentAir is a collection of ResMed technologies that can tailor therapy to your individual breathing needs: IVAPS learns your unique alveolar ventilation, sets appropriate targets, then provides smooth pressure support to suit. 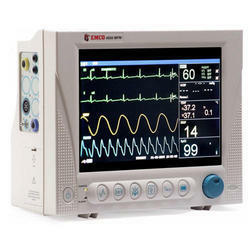 Intelligent Backup Rate (iBR) gives you maximum opportunity to trigger the ventilator. Staying out of the way until you need it (i.e. if you cannot trigger the ventilator), iBR adds backup breaths to comfortably bring you back to target. Available in iVAPS and ST modes. AutoEPAP monitors your upper airway and auto-adjusts the expiratory pressure delivered to address any (blockages) obstructions. Vsync, TiControl and Trigger and cycle are technologies that work together to help manage any mask leak, synchronise with your breathing, and encourage you to breathe spontaneously so you can receive the right level of ventilation as you need it. When used with a HumidAir heated humidifier and ClimateLineAir heated tube, Lumis delivers humidification automatically no settings to change and no complicated menus to navigate. Ramp and Ramp Down for extra comfort. Lumis offers both Ramp and Ramp Down features to help you ease into and out of each therapy session. for improved functionality and convenience to deliver peace of mind. We are the foremost firm of Airbed Rental Services. These are made by vendors utilizing the advanced techniques and optimum material which is attained from dependable sellers of market. 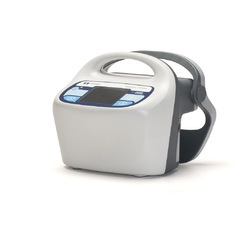 Amika is an ambulatory volumetric pump delivering feed and fluid in a continuous mode using a linear peristaltic pump technology. Amika is designed for safer and intuitive use in nutritional care. 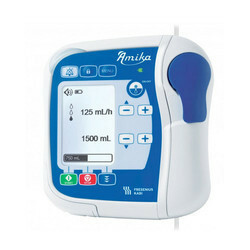 Amika is an easy to use, safe and quiet enteral nutrition pump. 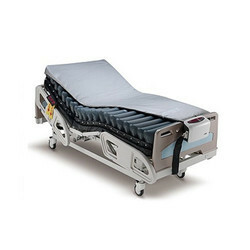 Amika and its dedicated sets offer an enteral feeding system that is designed for both hospital and homecare use. Being one of the renowned organizations in the industry, we are highly engaged in offering Patient Monitor Rental Services to our esteemed clients. We provide these services with a complete quality assured medical equipments to the various hospitals and clinics. The equipments that we are providing is strictly tested by our quality checkers against set industrial standards. The services that we are offering is highly acclaimed in the market owing to its best quality medical equipments and cost effectiveness.